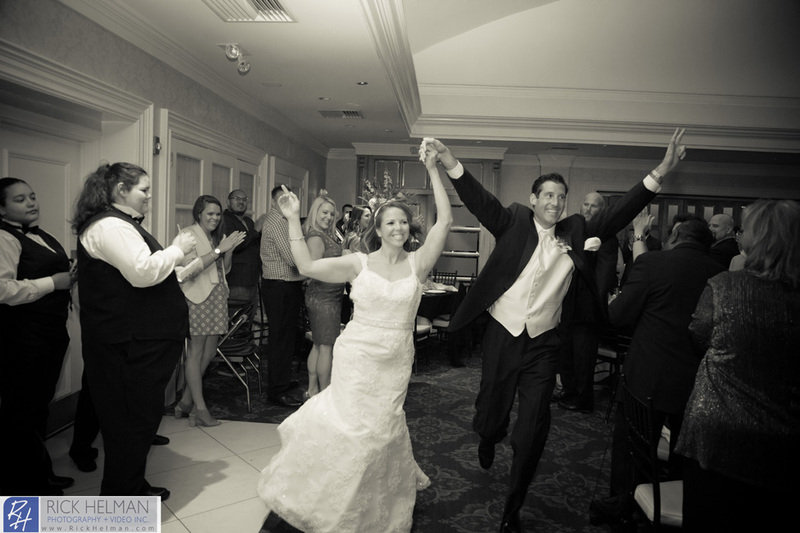 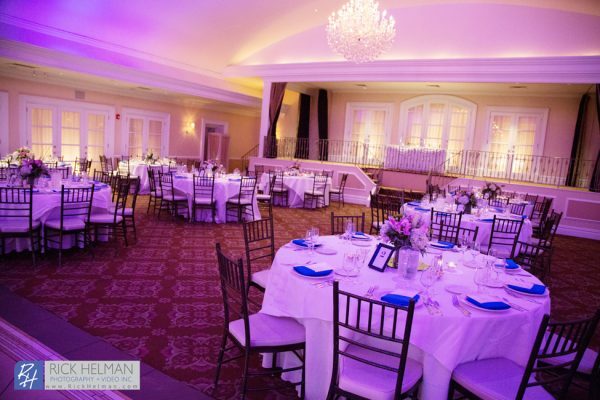 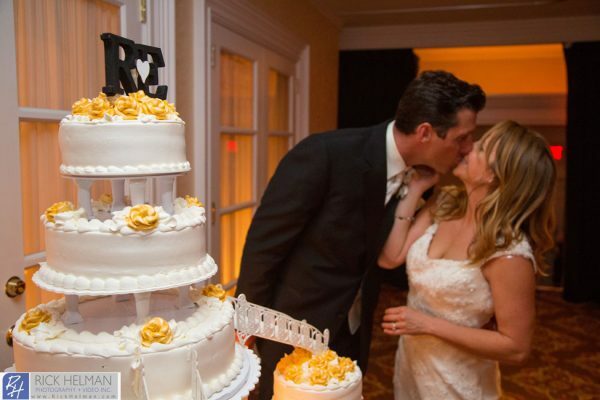 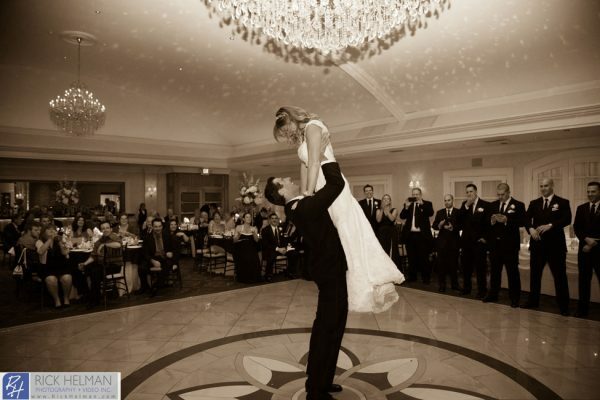 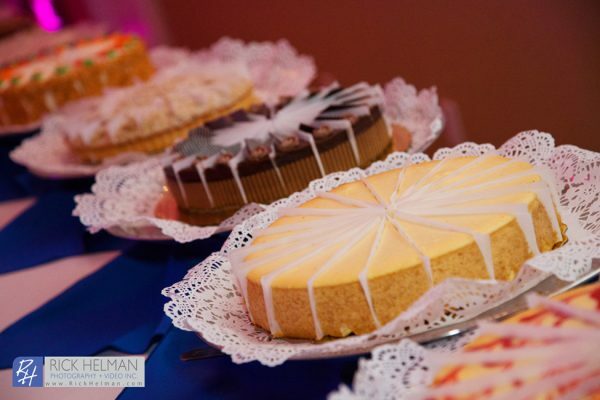 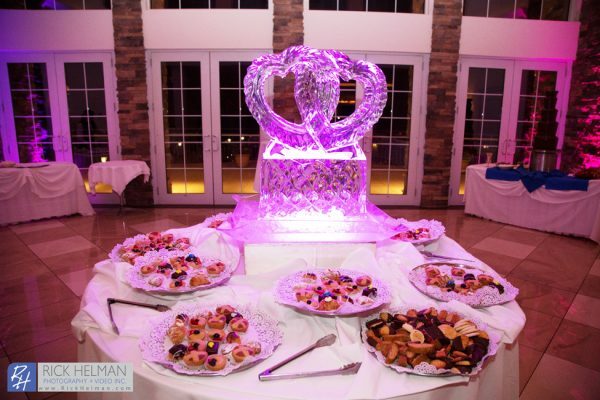 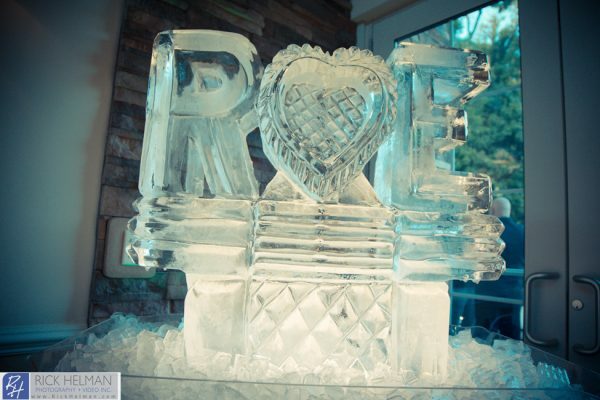 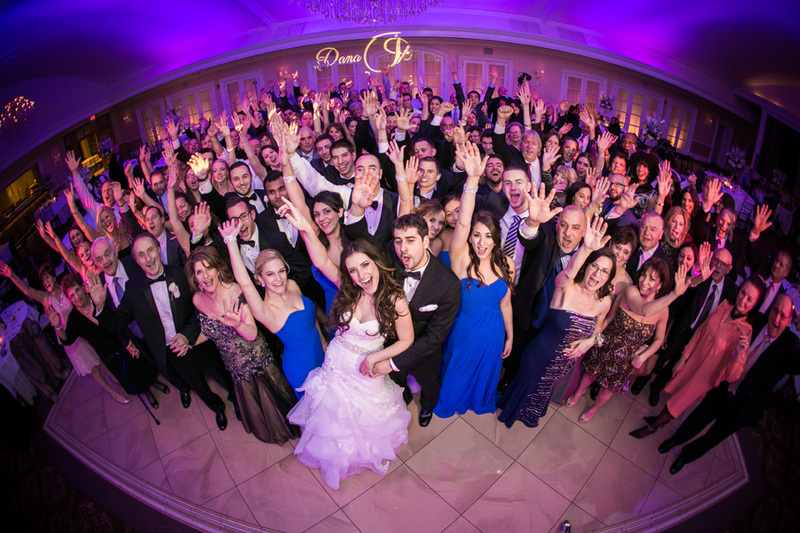 When you share your wedding dreams with us, you’ll discover one of the things we do best. We listen. 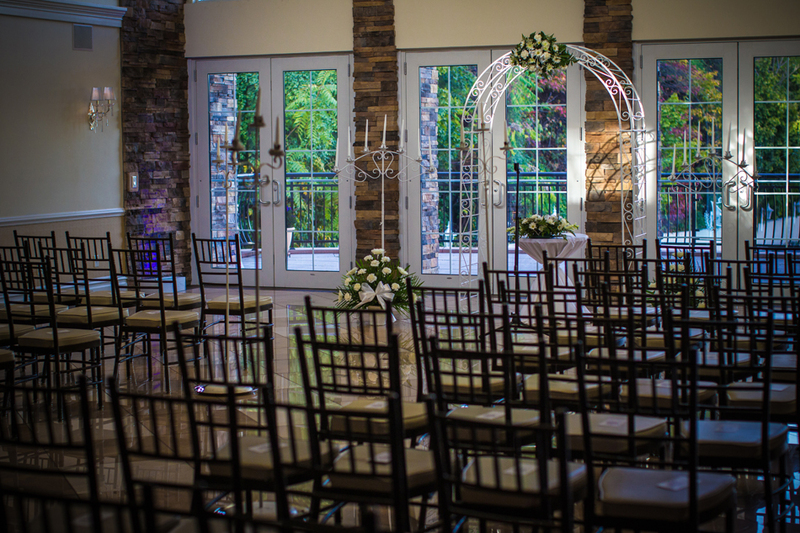 We’re professionals committed to getting the details just right and bringing your vision to life. Should you choose to exchange your vows at Fiesta, you may be assured that your ceremony will be performed in a setting that befits the uniqueness and beauty of your commitment to each other. 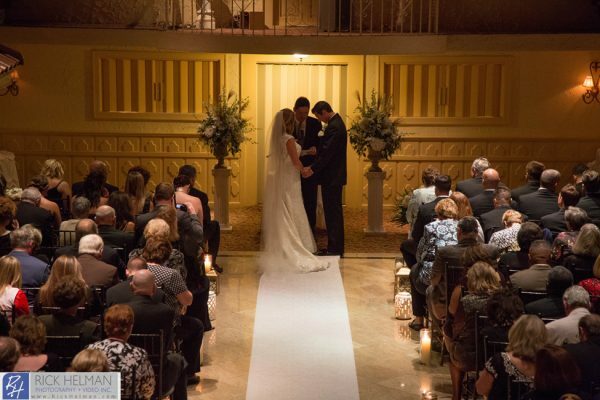 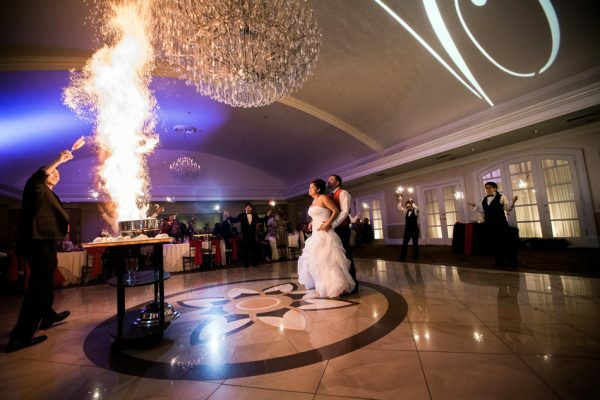 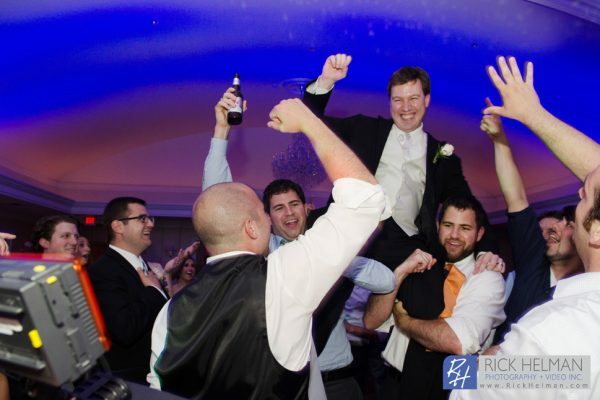 From ceremonies steeped in tradition to non-denominational and LGBT, we can help you customize an unforgettable experience that will bring joyful memories for years to come.